The internationally well known music tour “Songs of the Soul” visits 2019 Salzburg. 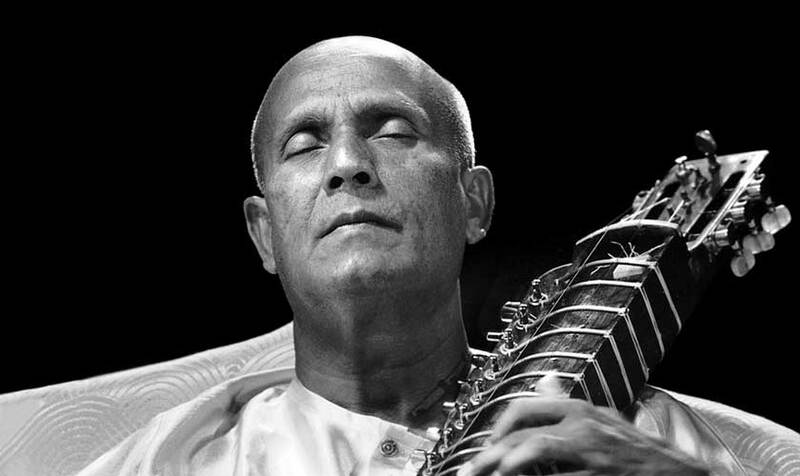 Music groups from all over the world arrange and perform the soulful music from composer and spiritual leader Sri Chinmoy. We are extremely happy to invite you to a stunningly beautiful evening on the 22th of March at 7:30 pm in the event venue Odeion in Salzburg – Waldorfstr. 3. Music is the language that every heart understands. Music helps us to enter into the depths of our hearts and let us experience the ocean of peace and bliss in this hectic world. Visit this concert and take this unique opportunity to elevate your consciousness, to be soulful, peaceful and experience the here and now. The entry is free – but tickets are required. Simply pick up your tickets in The Heart of Joy Cafe. For more information +43 680 23 68 027. “Music is the fragrance of the soul.